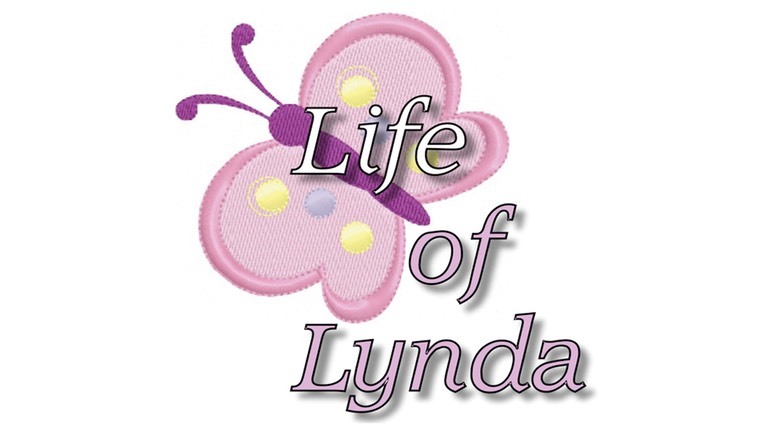 The Life of Lynda Fund has so far raised more than £45,000 for The Salvation Army and Cancer Research UK. In June 2011, Steve Hanover undertook a tenor horn & cycle ride. He stopped off along the route between Inverness and London and played his tenor horn. Over the 16 days Steve, with his son-in-law Dale, Steve rode 900 miles. Volunteers across the UK supported the fundraising project by holding concerts and other events. The mission continues - more funds are needed to help these two amazing charities carry out their essential work.